Xiaomi might be launching a lot of phones these days, but we are all waiting for the Mi 7 as it is going to compete with all the flagships that will launch this year. 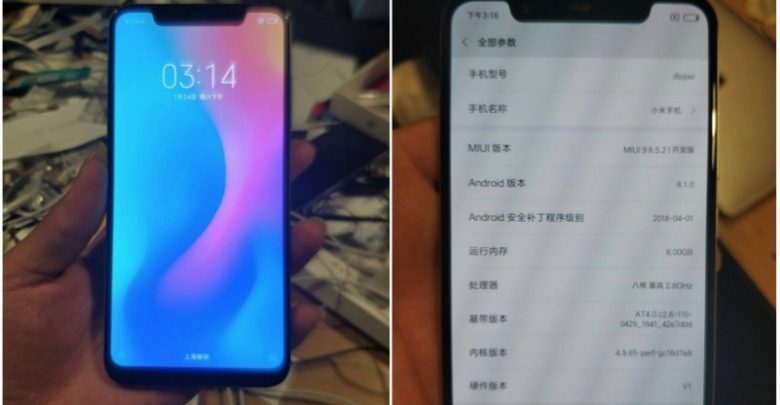 The OnePlus 6 is launching on May 16, but there is still no official word from the company about the launch of the Xiaomi Mi 7. Recently. 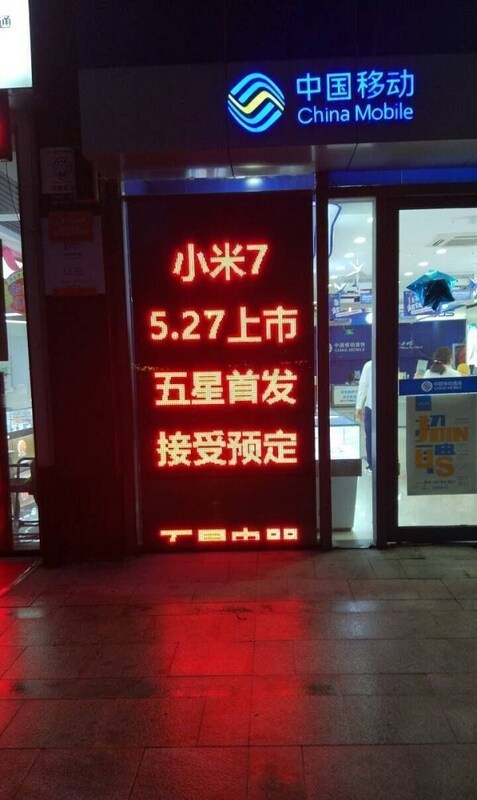 An alleged poster revealed that the phone is launching on May 23rd and today, an image from China revealed that the Pre-Orders for the device are starting just a few days after the expected launch on May 23rd. 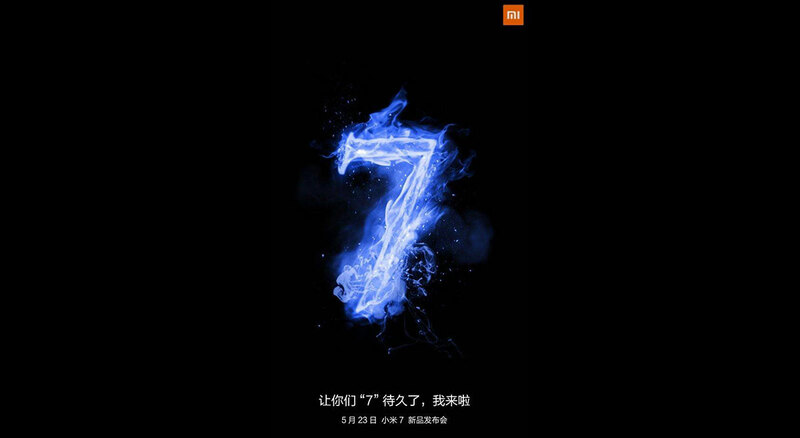 Xiaomi Mi 7 launching soon? 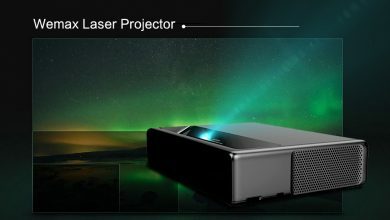 There is no official confirmation from the company on the launch on May 23 yet, but if it is happening, then the pre-orders will start from May 27th, i.e., just a few days after the launch. Xiaomi might launch the phone later in the global market, but the pre-orders will be available for the Chinese market only. 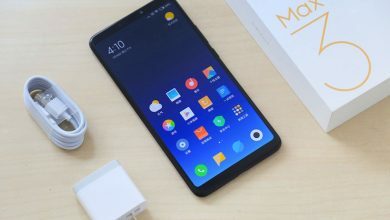 It seems Xiaomi itself is confused if the company should launch the Xiaomi Mi 7 or not as it’s just been a couple of months since the Mi Mix 2S with high-end specifications launched. So, launching a phone that is going to be similarly priced to the Mi Mix 2S seems weird. As for the rumored specifications, the phone has a Snapdragon 845 processor, up to 8GB of RAM, a display with a notch on top, dual rear cameras placed vertically, wireless charging support via glass back etc. 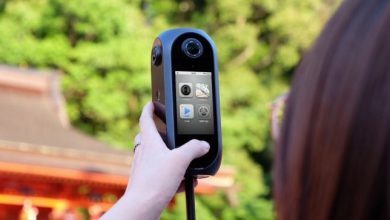 In fact, there are also rumors about an on-screen fingerprint reader, but we doubt these at the moment. 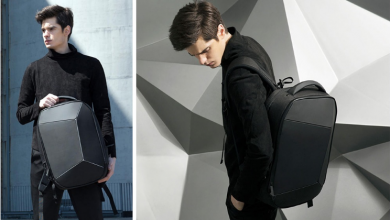 What are your expectations with the Xiaomi Mi 7? Do let us know via the comments section. Best Free Games for XBox One 2018!